We are delighted to be welcoming Astronomy for Remote & Island Schools to work with our pupils next Tuesday. They are hosting a community event in the evening with demonstrations, talks and hands-on activities on a range of themes. See below for more information! As part of their Science course, S2 have been looking at different types of microorganisms. S2A have been studying viruses. 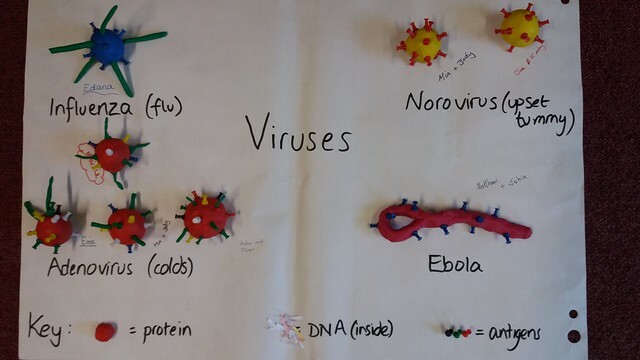 Viruses are too small to see under a microscope so, instead, we made models of some different viruses, from the common cold to….ebola! 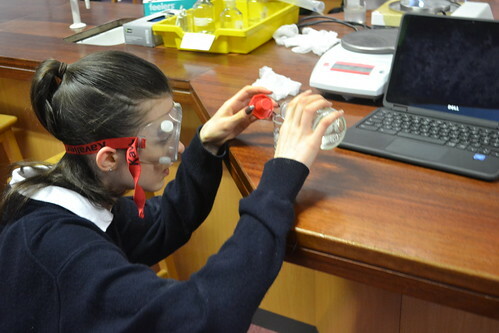 On Thursday 19th January, some senior pupils studying Advanced Higher and Higher Chemistry had the opportunity to attend a “Spectroscopy in a Suitcase” workshop at Ullapool High School. 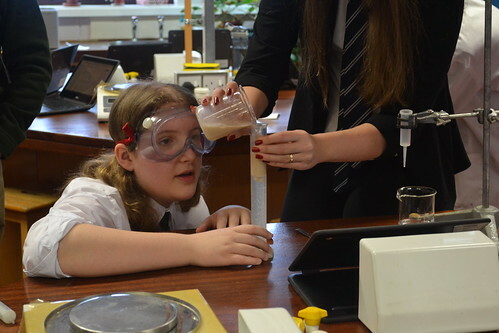 This is an outreach activity from Edinburgh University and provided a rare opportunity to see and use some analytical techniques only usually available in University laboratories. 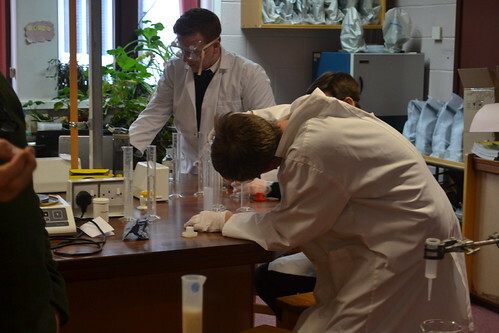 The theories behind UV-Vis, IR and NMR spectroscopy are studied at Advanced Higher. In this workshop, pupils learnt about the theory and used some of the equipment for a problem-solving activity. The pictures above and linked on Flickr show our pupils in action during the practical work, the high quality of their results (the graph is a straight line!) and the whole group including the workshop leaders from Edinburgh and Ullapool pupils.